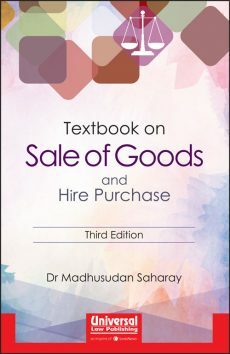 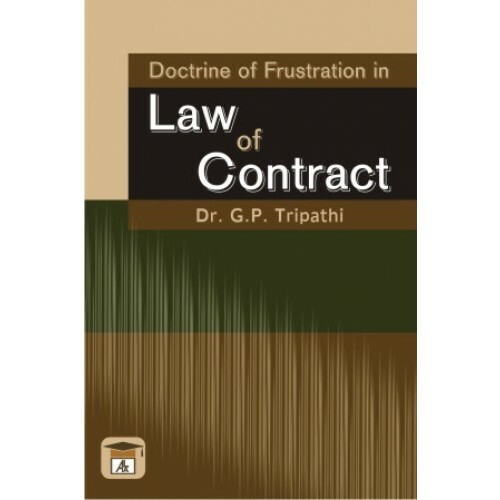 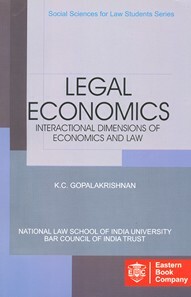 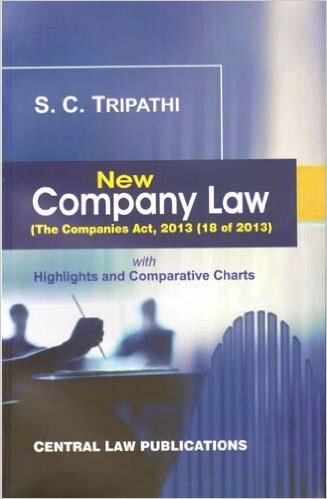 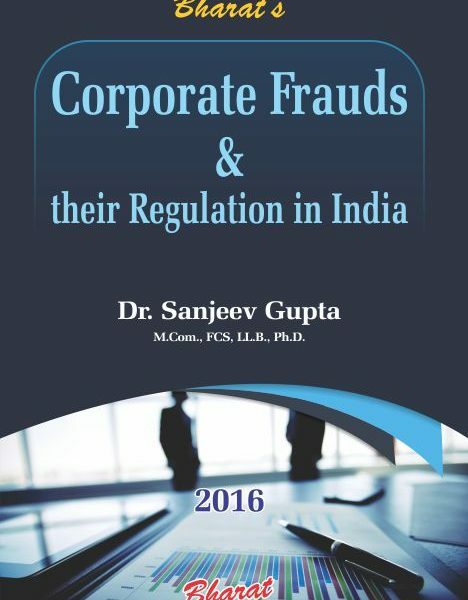 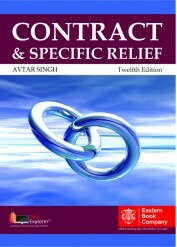 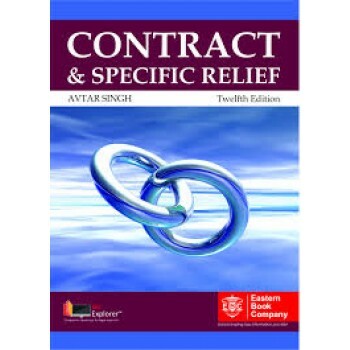 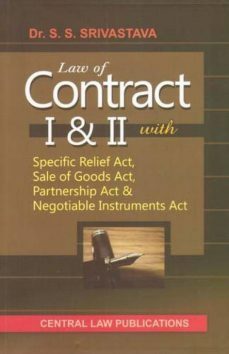 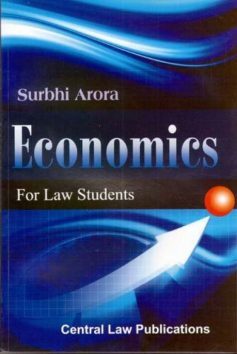 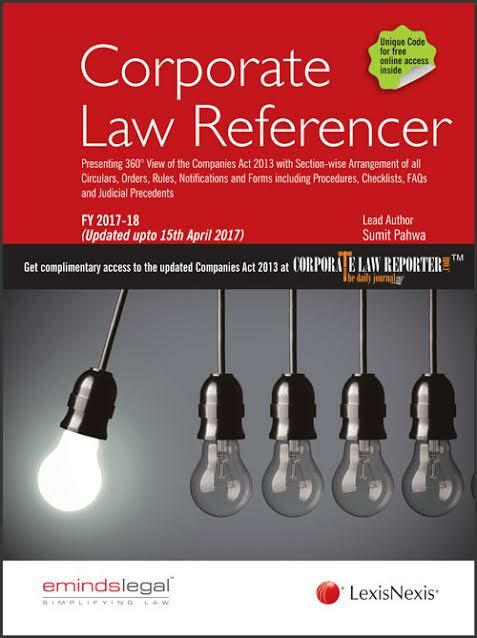 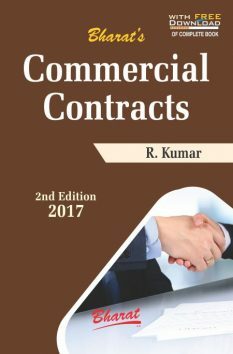 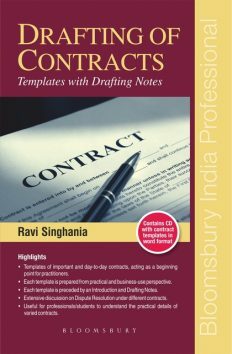 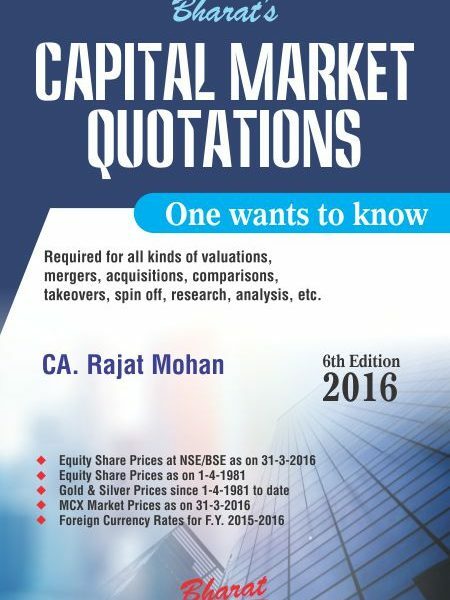 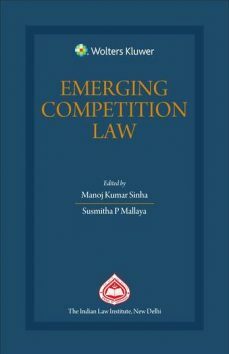 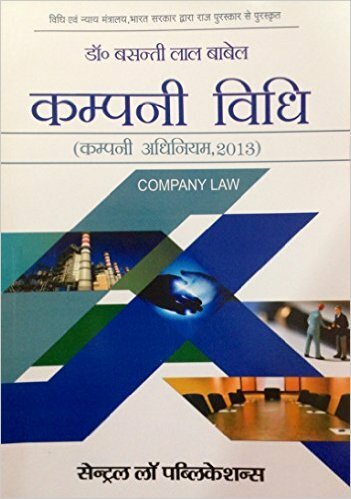 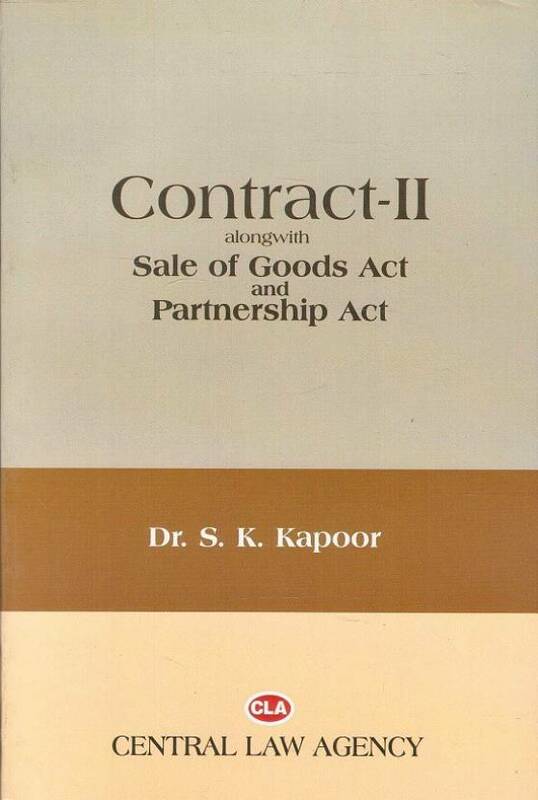 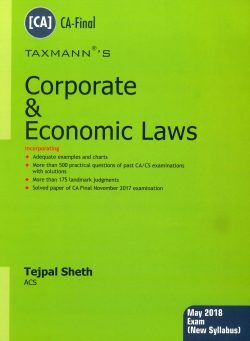 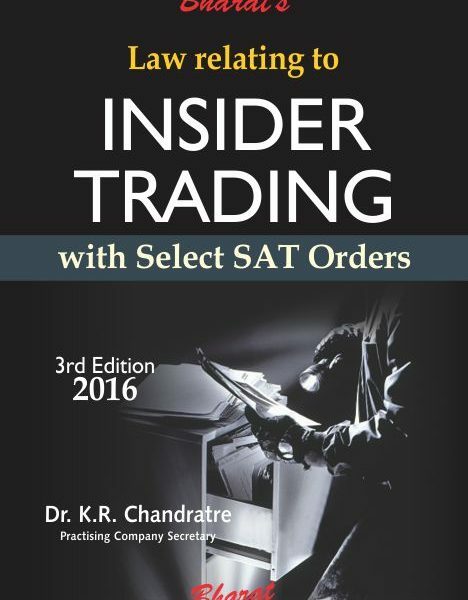 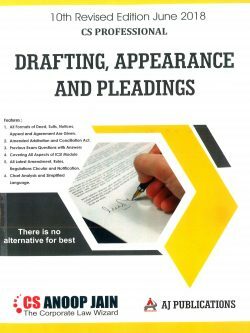 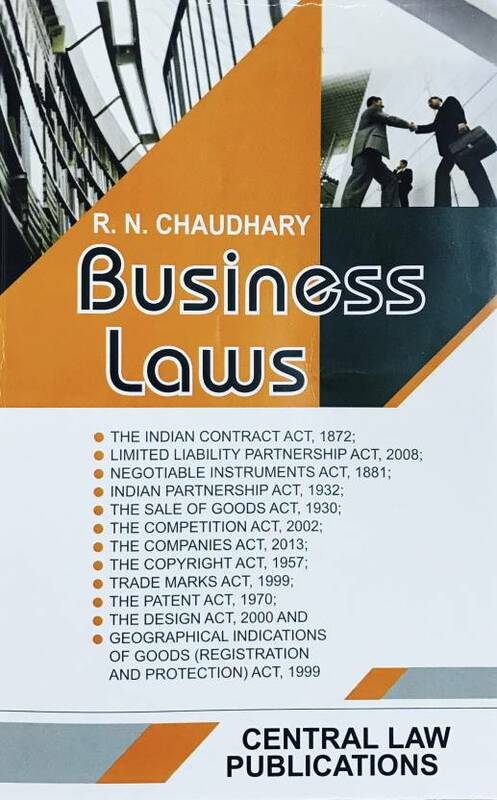 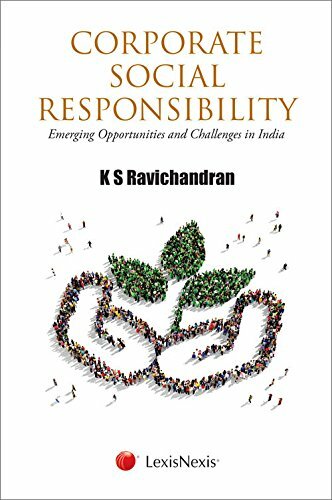 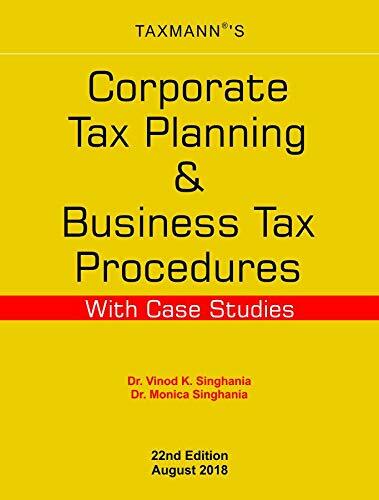 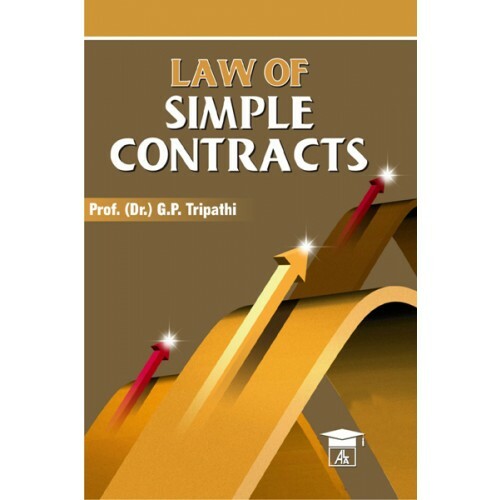 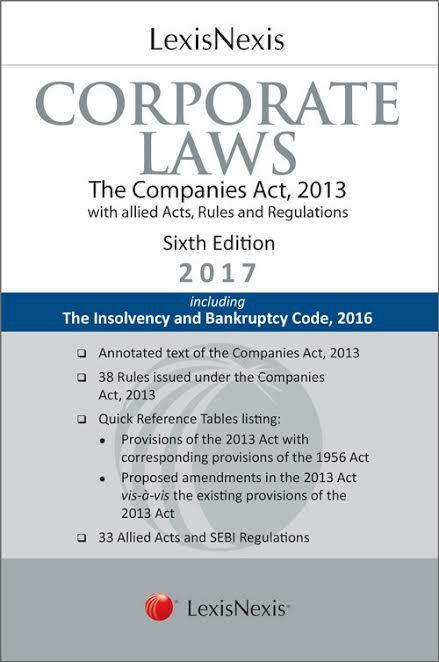 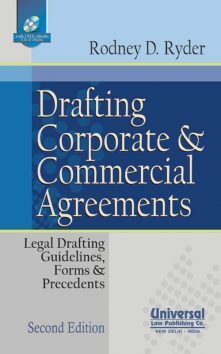 Corporate Law/ Companies law books/ Contract Act/ Contact paer I and Contarct Paper II books by N V Paranjape, R K Bangia, M C Bhandari, A Ramaiya, Basati Lal Babel and other popular authors are available at best in market price online. 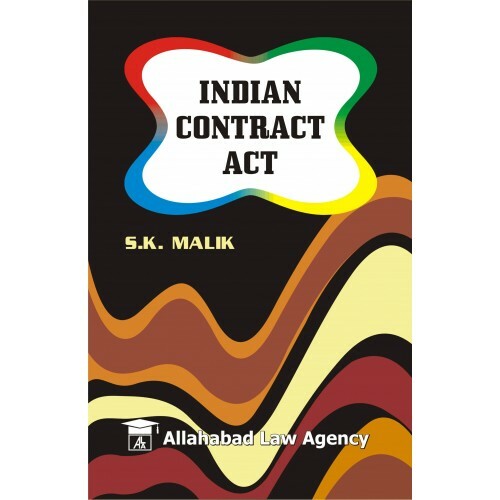 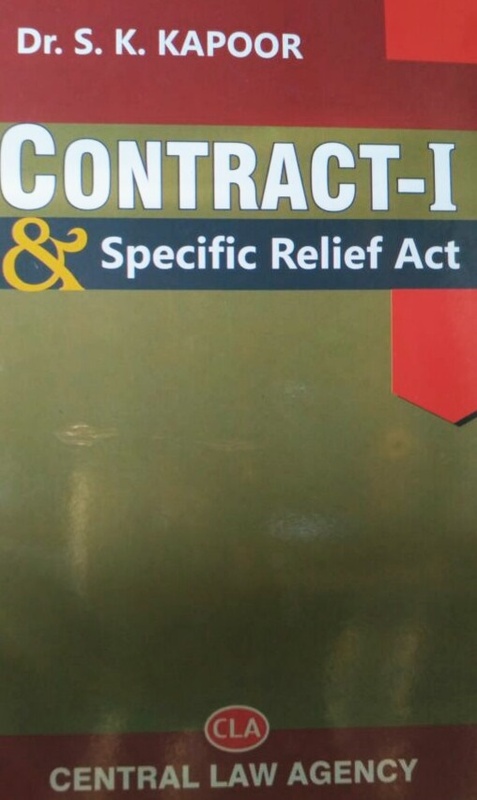 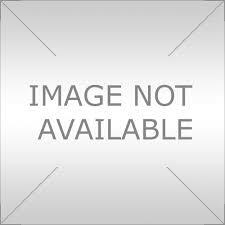 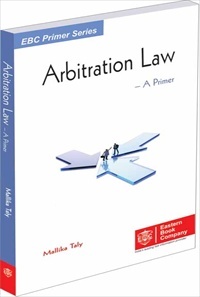 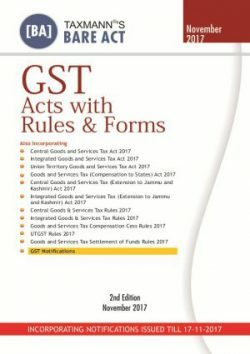 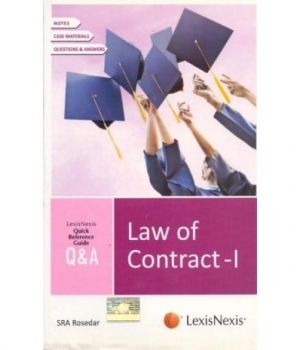 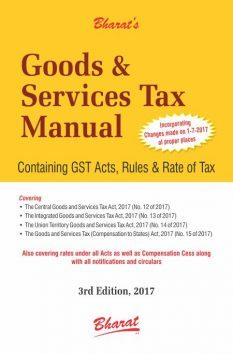 Corporate Law/ Companies law books/ Contract Act/ Contact paer I and Contarct Paper II books published by Universal's, LexisNexis, Central Law Agency, Allahbad Law agency, Central Law Publication etc can be ordered online on bookwindow. 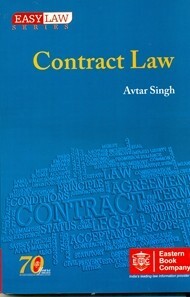 Order your copy of Corporate Law/ Companies law books/ Contract Act/ Contact paer I and Contarct Paper II books now.